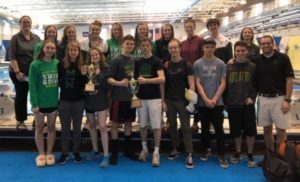 Swimming Thursday at Swim RVA, this is the 5th consecutive regional championship win for the girls’ team. 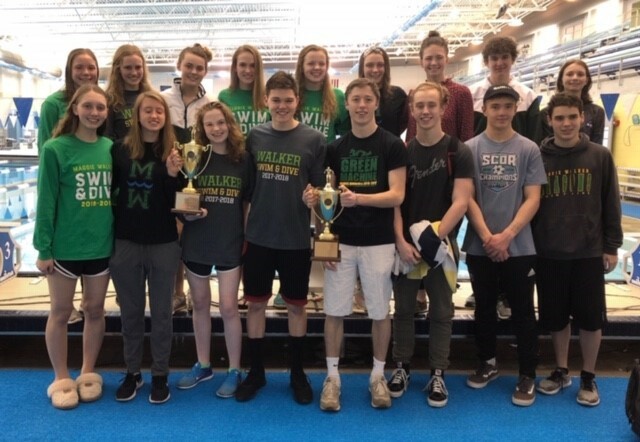 Moving up from their finish last year, the 2019 boys’ team also takes1st place. 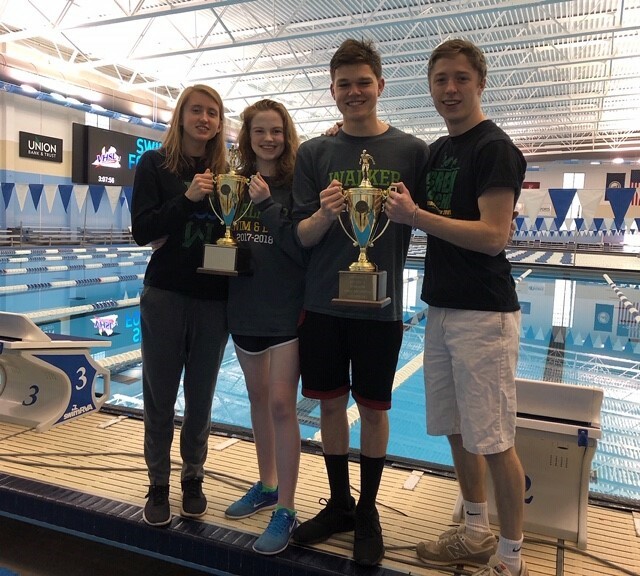 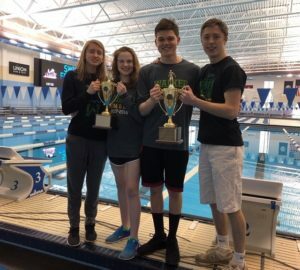 Team Captions are Quinn Keatley (’19-Chesterfield), Emily Mortimer (’19-Henrico), and Joey Mistretta (’19-Henrico) and Conner Thomas (’12-Goochland). Both teams are coached by Matthew Chocklett and Heather Kemmerly. Good luck at the State Championship on February 13 & 14.